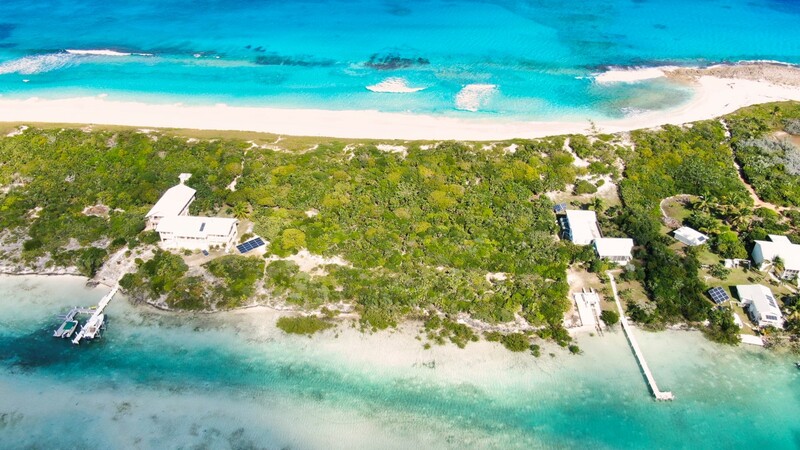 Enjoy breathtaking panoramic views from this sea-to-sea, private 2.3 acre parcel on Stocking Island. 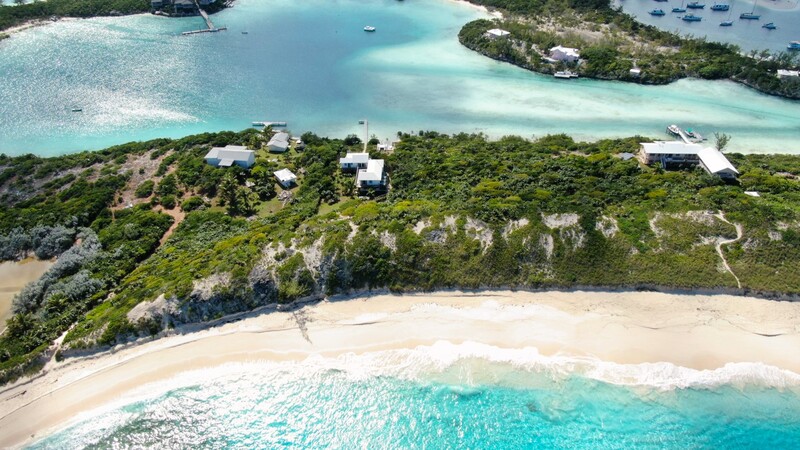 The property is situated on Elizabeth Harbour, a world renowned cruising destination. 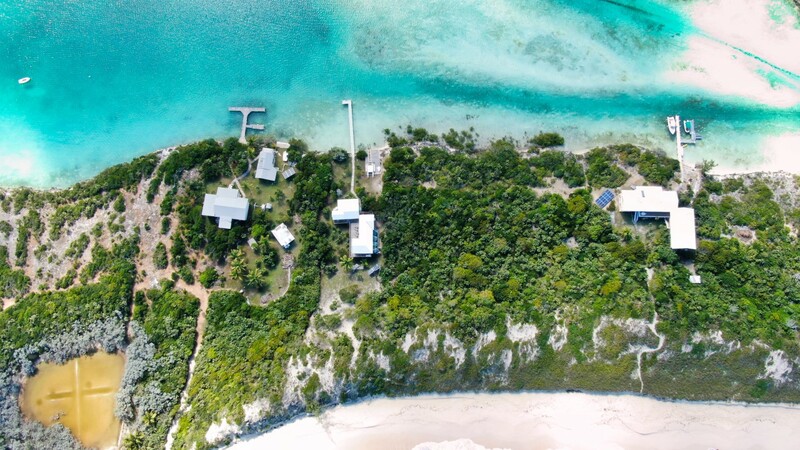 There is 290 feet of waterfront with white sandy beach as well as elevations up to 35 feet which allow for gentle breezes and stunning views for a stunning vacation home. 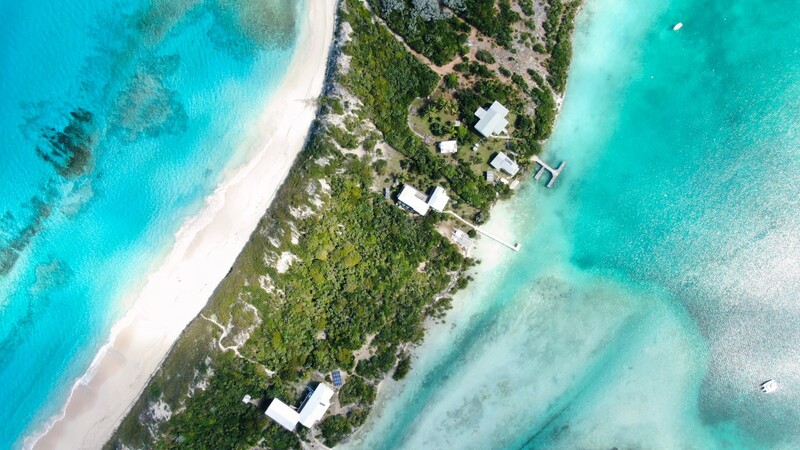 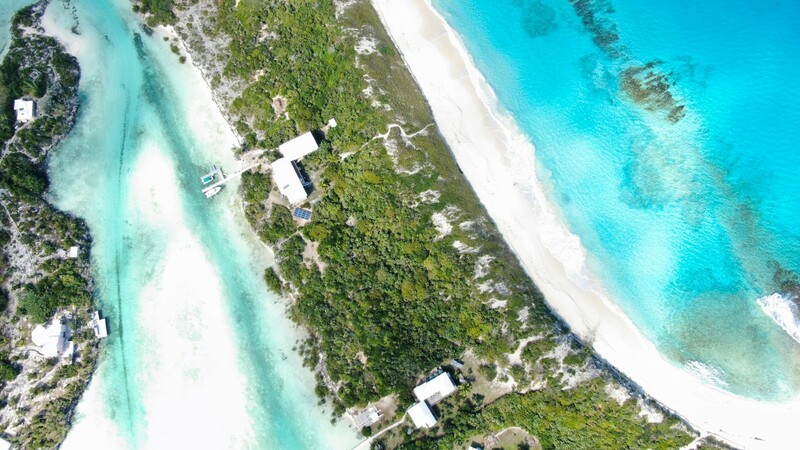 The property backs up onto a "hurricane hole," an extremely deep water anchorage that a very large boat can take shelter from a serious storm.